Cardinal Theodore E. McCarrick, a native of New York and a former auxiliary bishop of the archdiocese, has been named the 2016 recipient of Catholic Extension’s Spirit of Francis Award. He will be honored at an Oct. 27 dinner event at the Metropolitan Club of New York in Manhattan. Honorary co-chairs are Loretta Brennan Glucksman and bestselling author Mary Higgins Clark. Bestowed upon the archbishop emeritus of Washington who has also served in New Jersey as archbishop of Newark and as founding bishop of Metuchen, the award recognizes Cardinal McCarrick’s efforts of building up the Catholic Church in the United States and abroad, and for his consistent defense of human life and the human dignity of the vulnerable and poor. Now in its third year, the Spirit of Francis Award recognizes an individual or group for their commitment “to reach out to the margins of society” in the spirit of St. Francis of Assisi, Pope Francis, and the founder of Catholic Extension, Father Francis Clement Kelley. For more than 110 years, Catholic Extension has been building churches and the Church in America’s “home missions” in under-resourced poor, rural and remote dioceses. 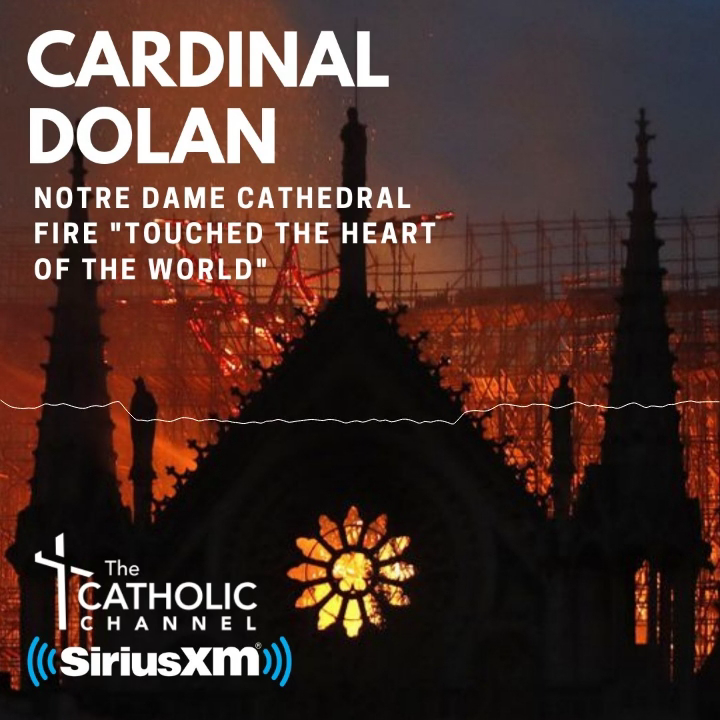 Throughout his ministry, Cardinal McCarrick has been a strong proponent of the presence of the Church among the poor—a lifelong commitment that is rooted in his own childhood, growing up in New York during the Great Depression. He has also been known for his support of seminaries and Catholic education; for leadership development, particularly within the Latino Catholic community; and for his advocacy on behalf of new immigrants. His passion echoes the call of Pope Francis to go out to the margins of society. “As a Church, we have to make sure that our priests and our people are out looking for the many invisible poor,” Cardinal McCarrick told Extension magazine. Father Jack Wall, president of Catholic Extension, said, “We are delighted to honor a true hero of the U.S. Catholic Church, who continues to proclaim and live the Gospel and who shows all of us the way for a life of discipleship and mercy in the 21st century. Among his lasting legacies in the Archdiocese of New York is the Inner-City Scholarship Fund, which he helped Cardinal Terence Cooke establish in 1971, and which continues to provide tuition assistance to low-income students in Catholic schools. For more information, to reserve a table or to purchase an individual ticket for the event, visit www.catholicextension.org/2016-Spirit-of-Francis.